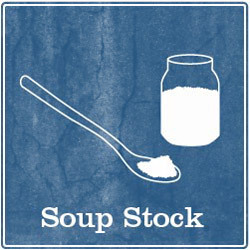 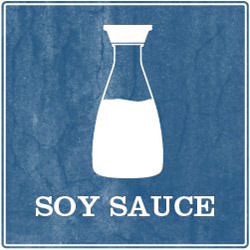 1 tablespoon of soy sauce, 1 tablespoon of sweet sake, 1 teaspoon of soup stock. 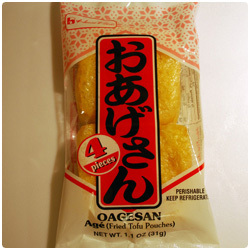 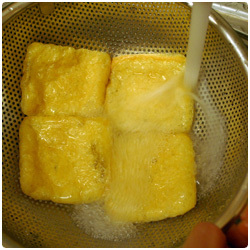 Open yu pack of fried tofu pouches and wash them with cold water. 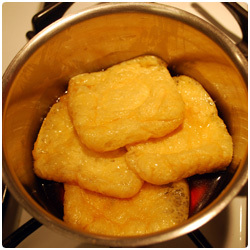 Dry them and put them to marinate in the sauce you just prepared. 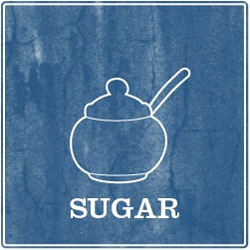 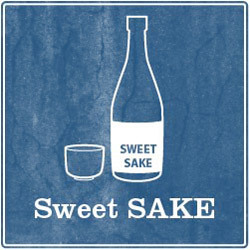 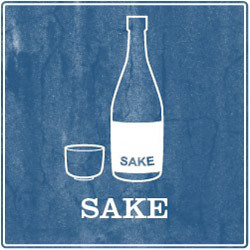 1 teaspoon of sugar, 6 tablespoons of soy sauce, 1 tablespoon of sweet sake. 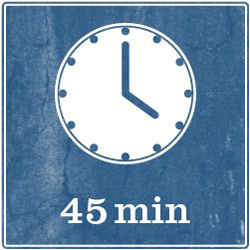 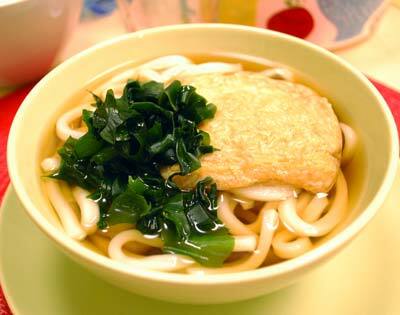 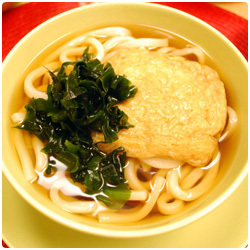 To make one portion of noodles: in a soup bowl add some broth, add udon noodles, one fried tofu pouches and spread on the top the seaweed chopped. 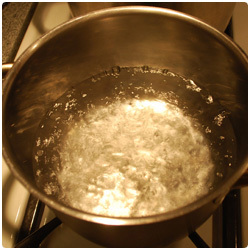 Serve hot.